We invite you to play the area’s finest golf course and enjoy a day filled with fun, memories and charity. 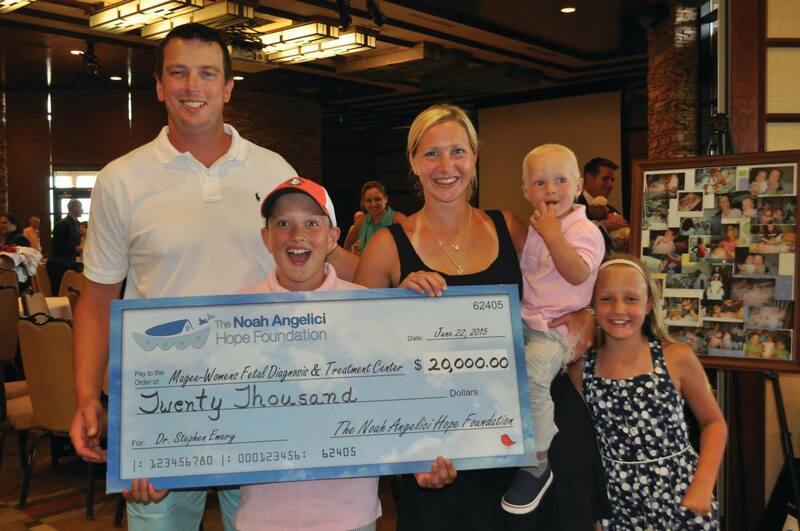 Save the date for the 12th Annual Noah Angelici Memorial Golf Event, benefiting The Children’s Home, Lemieux Family Center and Noah's House of Hope. This year’s event will be held at the remarkable Shepherd's Rock Golf Course, designed by the legendary Pete Dye and located at luxurious Nemacolin Woodlands Resort. 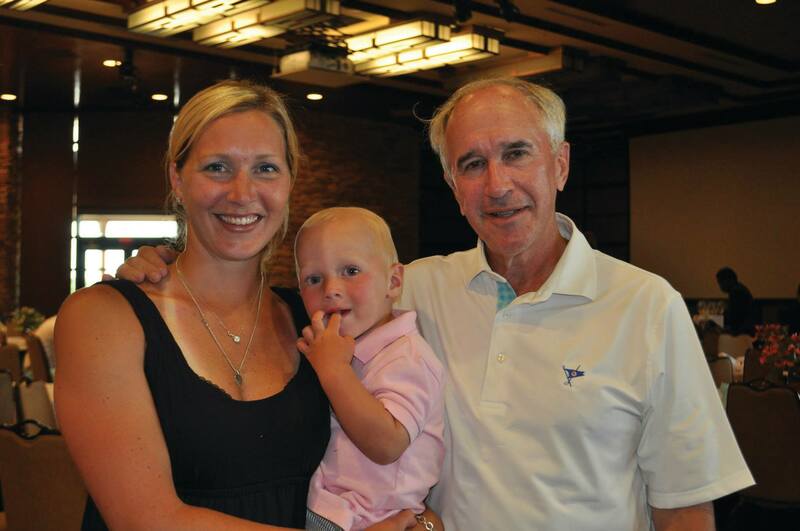 Each player in the memorial golf event will receive a round of golf at one of the area's finest golf courses, a delectable lunch and dinner, golf balls and many great prizes. Following golf, there will be a special guest emcee, in which prizes will be given to the top three teams (as well as a consolation prize for last place) and raffle prizes will be given throughout the event. Listen to special guest speakers, Craig Wolfley (formerly of the Pittsburgh Steelers) and Dr. Stephen Emery of Magee-Womens Hospital.